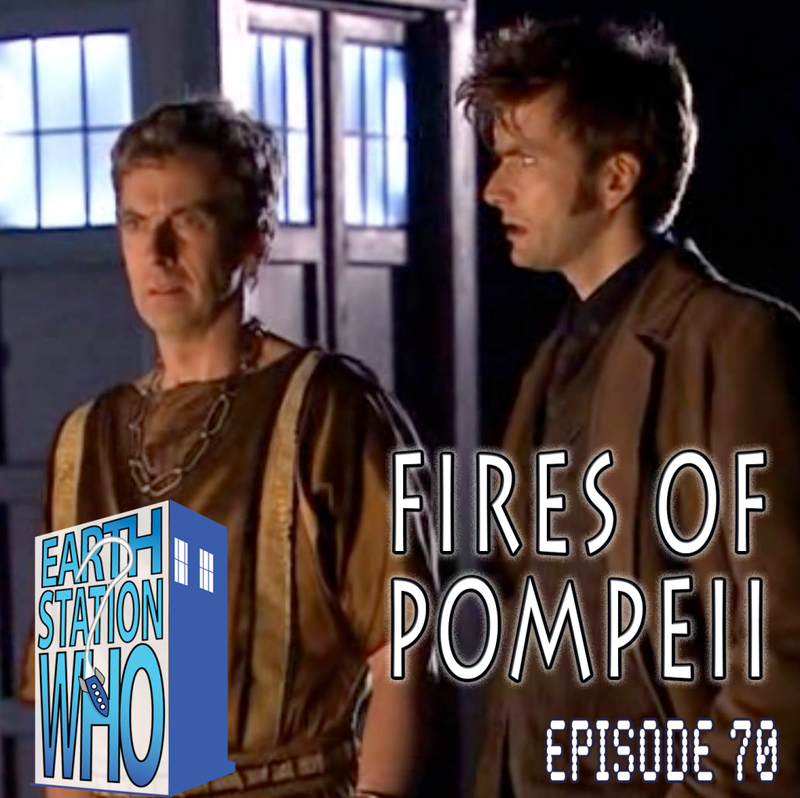 Mike, Mike, and Jen welcome writer Scott Tipton to the station and watch Peter Capaldi and David Tennant in the days when the former was but a simple marble merchant, the latter was with a not-so-lovesick companion, and all they had to worry about was a massive erupting volcano. Also, Phantom Troublemaker chats with Mark Baggett about the upcoming Atlanta Time Lord Party where we’re all going to party like its the last day of Pompeii! On this episode, the ESO crew is seeing double! Director Faber and the award-winning author Bobby Nash are joined by Alex Autrey and Tony Henderson as they take a look at actors who’ve been blessed to play more than one iconic character. We also take Dieselfunk author Balogun Ojetade downtown and strap him in The Geek Seat. 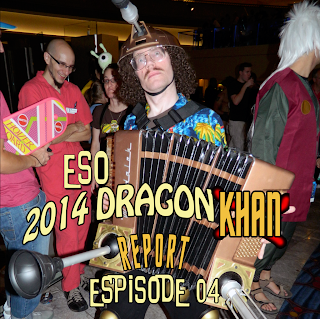 Plus, a Heroes Con Khan Report from Howdy Mike and the usual Rants, Raves, and Shout Outs! This week's Shout Out goes out to Heroes Con 2014. Shelton Drum and his amazing staff, along with all the wonderful guests, vendors, and attendees are the perfect mix to continue to make this show one of my favorites of the year! Next week, the ESO crew takes a look into the future...our future according to popular science fiction. Plus, more Rants, Raves, Geek Seat victims, Khan Reports, and Shout Outs! On this outrageous episode of the ESO podcast, the crew celebrate summer by going camp! Mah-velous Mike Faber, Fan-Tiki-Tastic Mike Gordon, and the sultry sounds of the award-winning Bobby Nash are joined by the divine Darren Nowell and Giant Girl goddess Sabrina Pandora to explore the history of camp style in our culture. We also find out if Keith R.A. DeCandido can use his new book, The Klingon Art of War, to help prepare for battling The Geek Seat, and we chat with Time Lord rocker Ken Spivey about his new album. All this, along with the usual Rants, Raves, Khan Report, and Shout Outs! This week's Shout Out goes out my fellow co-host, the award-winning author Bobby Nash, who can now add screenwriter to his many accomplishments. The trailer for the newest episode of the Starship Farragut Trek fan film series has been released. It is titled "Conspiracy of Innocence" and I'm looking forward to seeing the premiere in a couple of weeks! Next week, the ESO crew takes a look at actors who have become popularly associated for more than one role. Plus, more Rants, Raves, Geek Seat victims, Khan Reports, and Shout Outs! 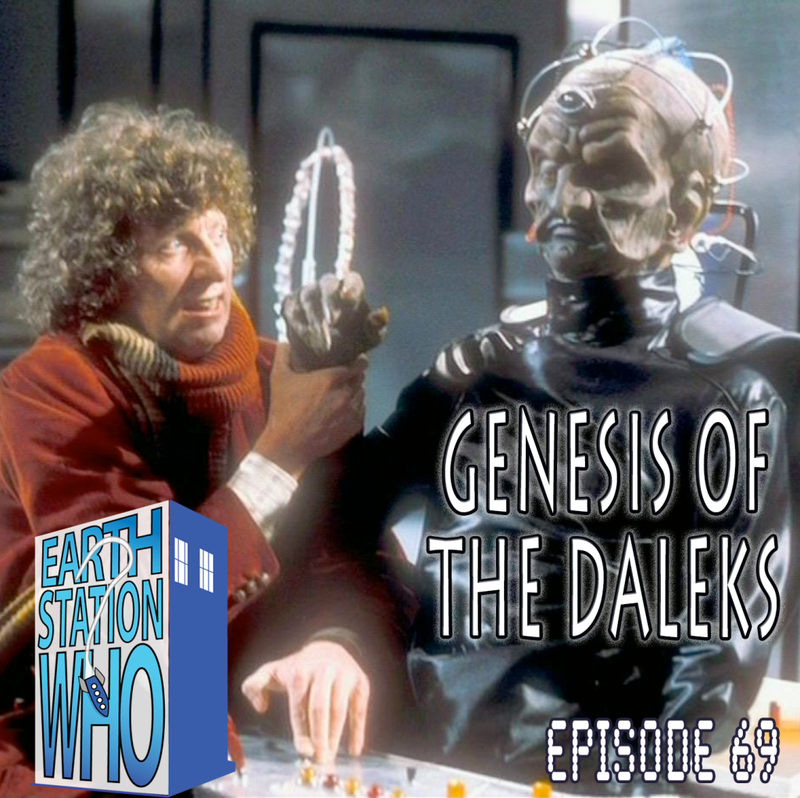 Mike, Mike, the Phantom Troublemaker, and Rob Levy are joined by artist Kelly Yates to discuss the story that gave new life to one of the Doctor’s oldest foes. We also talk to Kelly about some of the comics he worked on for IDW. Plus, Doctor Who is going on a world tour! 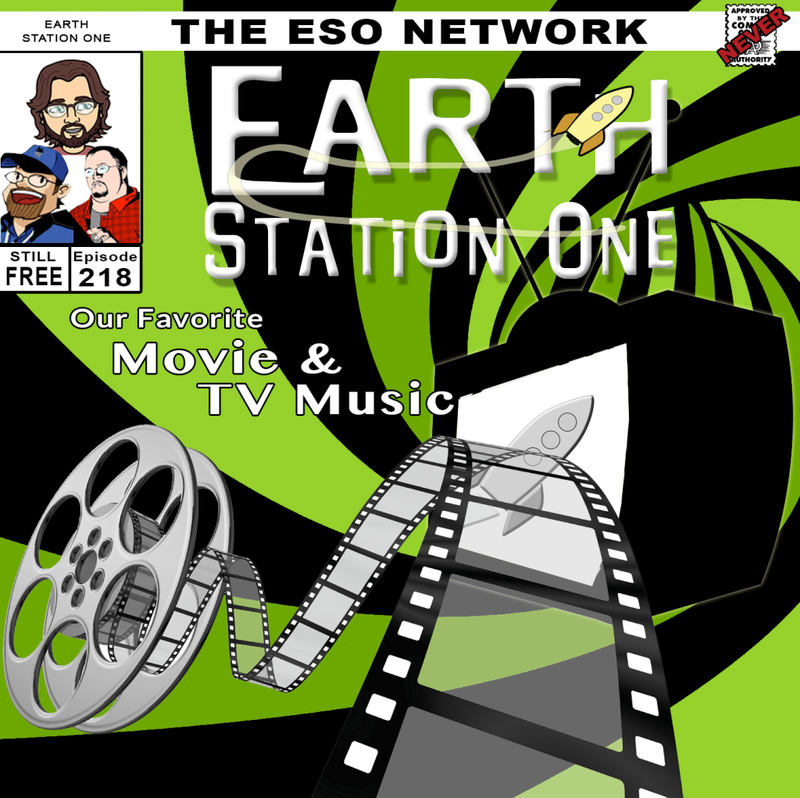 On this episode, the ESO crew takes the stage at The Rock Shop in the Mall of GA! Mike, Mike, and the award-winning author Bobby Nash play all the top geek hits with guest performances by Shiksa Ravelli, Peter Cutler, and Grundy. Assistant to the Regional Manager Elaine Opal tells us why The Rock Shop is a great store for fan boys and girls before we strap her in The Geek Seat! Plus, the usual Rants, Raves, Khan Report, and Shout Outs! Recorded live in front of a consumer audience. 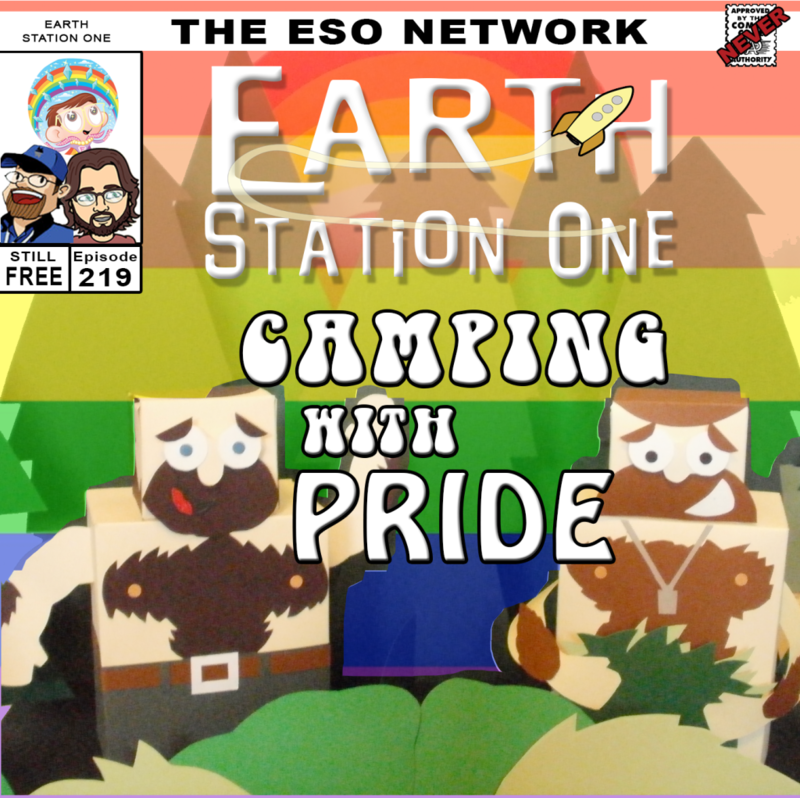 Next week, the ESO crew takes a campy look at LGBT issues in geek culture. Plus, more Rants, Raves, Geek Seat victims, Khan Reports, and Shout Outs! This week, the ESO crew turns it up to eleven! Mike, Mike, Alex Autrey, and Nick Fraser record a mockumentray podcast discussing the work and play of Christopher Guest. Also, in honor of the Silver Anniversary of the “Murder, She Wrote” novels, we put writer Donald Bain in The Geek Seat (where later Jessica Fletcher will find his lifeless geeked-out body). Plus, Khan Reports from Momocon, Atlanta Comic Con, and the Alabama Phoenix Festival, along with the usual Rants, Raves, and Shout Outs! 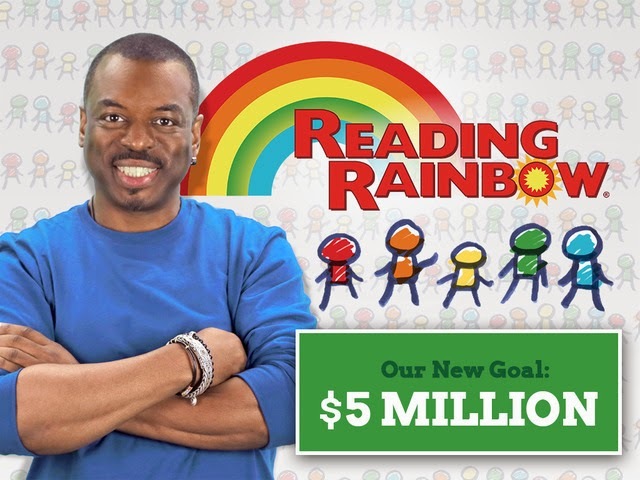 This week's Shout Out goes to all the supporters of the new Reading Rainbow Kickstarter campaign! When the project was first announced, I jumped at the chance to contribute because I believe very strongly in literacy. I wondered if enough folks felt the same, and I was stunned when LeVar and company reached their goal in the first day! But just because they've met their initial amount does not mean they don't need more help. You can still join this worthy cause! 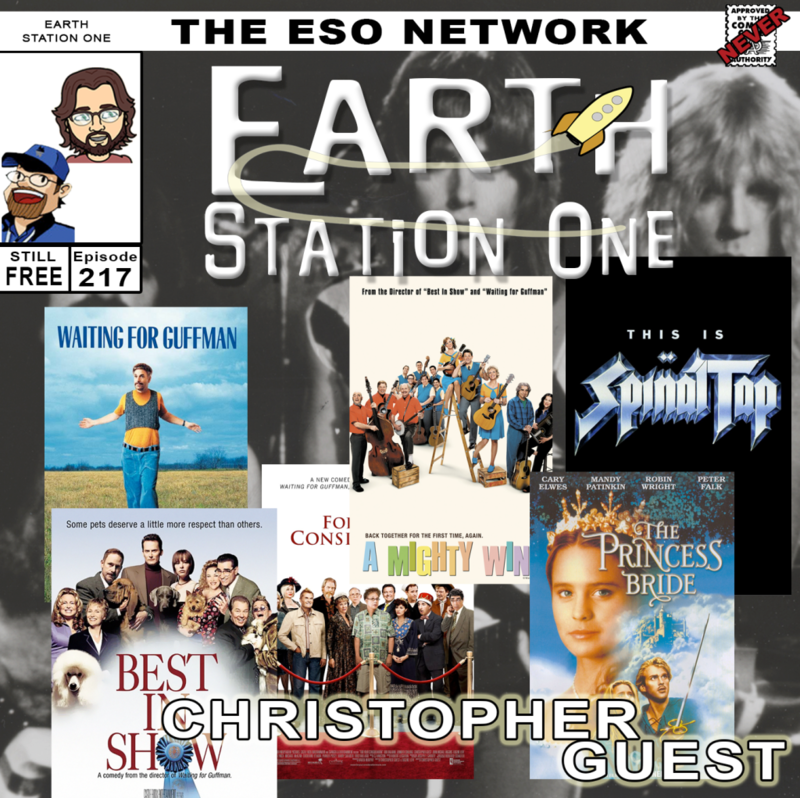 Next week, the ESO crew goes live to The Rock Shop in Buford, GA to discuss our favorite TV and movie tunes. Hope to see you there! Dragon Con is less than 100 days away and Mike, Mike, Darren, and Mary are here to help! 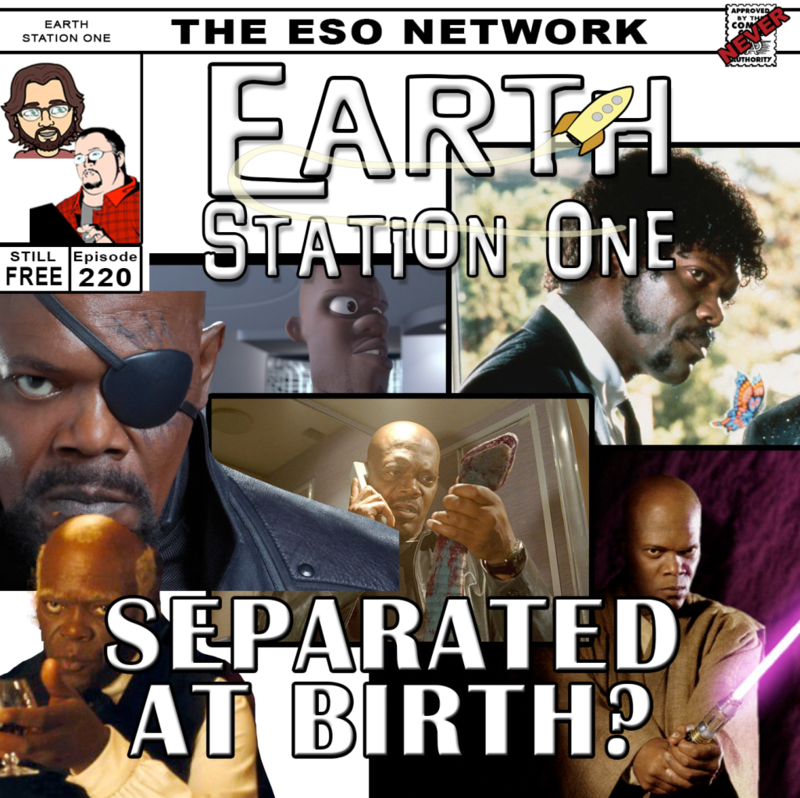 We’ve got the latest news, notes, and guest announcements, along with an in-depth discussion about whether or not the show is “family friendly.” Michelle Biddix-Simmons stops by the station to let us know there’s still time to “Drop by Dragon Con” and Kevin Batchelder introduces newbies to the all-important Pocket Program. And out Cosplay Snapshot focuses on Nicole, who has an interesting challenge this year. Better wash those buckets, because it is getting close to fillin’ time!